Enter CIC was approached by Councillors Ian and Judith Machin, Mayor and Mayoress of Spennymoor who, throughout the year, have been working hard to raise funds for their selected charities. To help raise funds Judith and Ian wanted to create a unique performance event which would provide intergenerational opportunities, bring people together, combat isolation and celebrate youth culture, history and the town’s heritage. 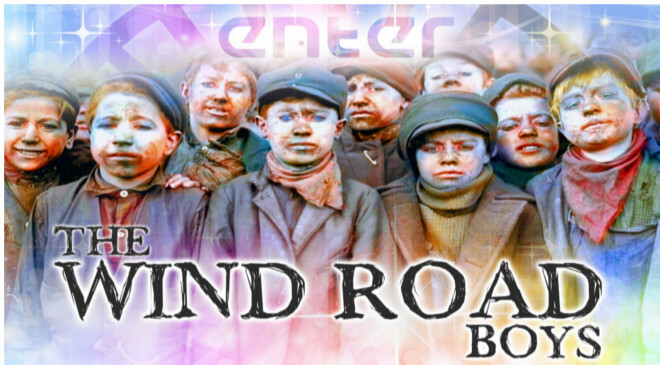 During their research, Judith and Ian came across Enter CIC’s production called The Wind Road Boys; a musical with book, music and lyrics by local writer Paul Flynn. The musical follows the life of George Turner, the last miner from a long-forgotten community and his fight to save the town that he loved from destruction and exploitation. This story of pride, love, loss, values, battling against the odds and finding the strength to do what’s right has a foundation of acutely-researched, factual mining history and uses real miners’ stories to push the events along at a whiplash-inducing pace. However, it is not simply a “story about mining”; it is about the human ecstasy and tragedy that unites all people and has a truly universal message of love, respect and pride in our own and our collective past, present and future. Ian approached Andrea Flynn, Chief Executive of Enter CIC with a view to Enter CIC producing The Wind Road Boys musical at Spennymoor Town Hall. 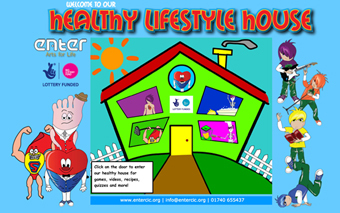 Andrea agreed that this would be a wonderful initiative and, from their initial discussions, and with the support of Spennymoor AAP, County Durham Community Foundation, Livin, Spennymoor Councillors and Spennymoor Town Council, an innovative, large scale community engagement project has been developed. Over the coming weeks 1215 school children, from 11 Spennymoor primary schools, will have the opportunity to work with Enter CIC creatives and professional cast and to participate in specially devised arts and heritage workshops. All Head Teachers in the local area are hugely supportive of this initiative. They believe children will love and benefit from the activities of performing arts, culture, history and heritage of Spennymoor. Enter CIC will hold workshops in school time to ensure maximum inclusion of children. Following the school workshops up to 150 school children will go on to perform alongside the professional cast in The Wind Road Boys musical. This will be staged at Spennymoor Town Hall on the 9th and 10th March 2018. The project will also see the professional cast from The Wind Road Boys tour six local care homes including extra care homes, and sheltered accommodation where residents will be treated to concert versions of The Wind Road Boys production. 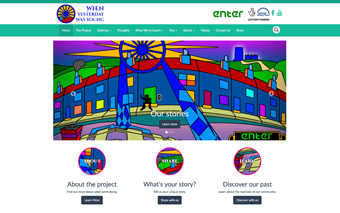 The Wind Road Boys project is expected to engage up to 2000 of the Spennymoor local community. The Wind Road Boys production will take place on the 9th and 10th March 2018 at Spennymoor Town Hall. 100% of of the income raised from tickets and programme sales will go towards the Mayor’s charities. Tickets for the event will go on sale to the general public on the 29th January 2018 and can be acquired directly from Spennymoor Town Hall on 01388 815 276, or Enter CIC 01740 655437, or online via www.ticketsource.co.uk/enter. 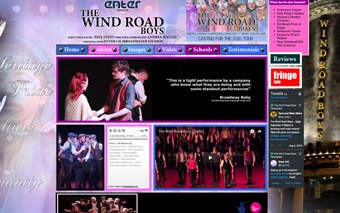 The Wind Road Boys is a popular show and tickets always sell out quickly, so get your tickets while you can.